It is the end of a long and sunny weekend, and everyone following the primeurs campaign is curious to know what will happen tomorrow (if anything will happen at all). A week ago, immediately after the presentation of the Bordeaux 2008 vintage in Bordeaux, Château Angélus released its price, with lightning speed, 40% below the 2007 price. This was much twittered about last week. It was a promising start, but apart from a few minor releases, nothing happened afterwards. The châteaux must be racking their brains over what to do. Release low in an effort to spark sales? Release high and sell... in the future perhaps, but protect the price level of the 2007s? Or not release at all? We will wait and see. In the meantime I have tasted some good wines. Seemed like a good idea. A classic row: a sparkler, a white and a red. Wow, this is an impressive Champagne (biodynamic). Fresh, pure (apple core) yet open and with - even - a hint of oxidation, sherry. 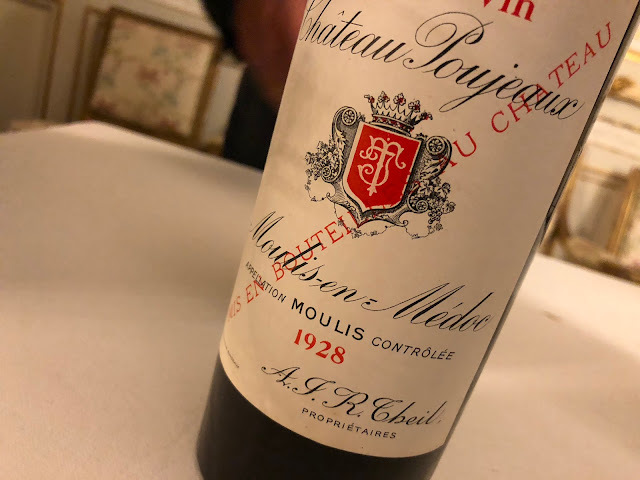 The mousse is very soft, and the wine is dry, broad and intense, with gripping acids in a lingering finish. A mouth-filling, gentle experience, and very pure. Great! Impressive, some sweetness, and some oak. Floral, full and energetic. Not very fat. Mineral, and not too acidic. 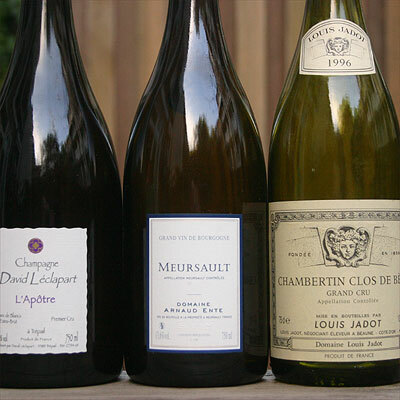 Good (to very good) Meursault. Tasted blind. One that I definitely would like to taste again!